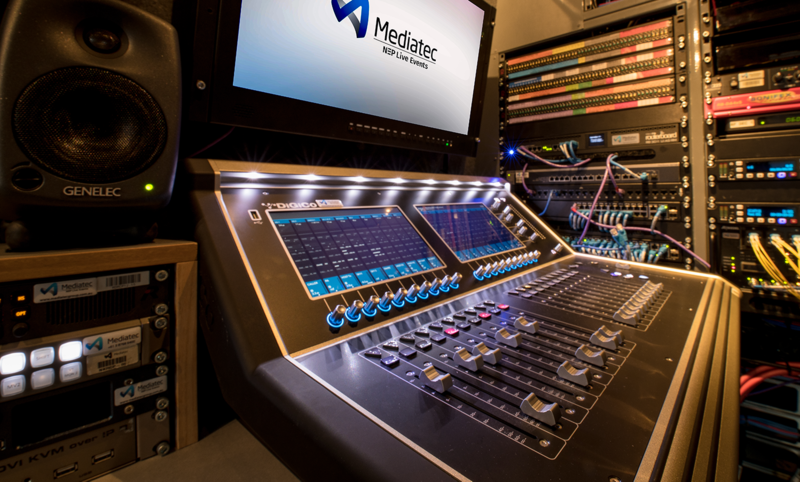 No one brings an event to life like Mediatec. MS8 & MS9Our Mobile Screens 8 & 9 are quick and labour efficient to setup and pack down. 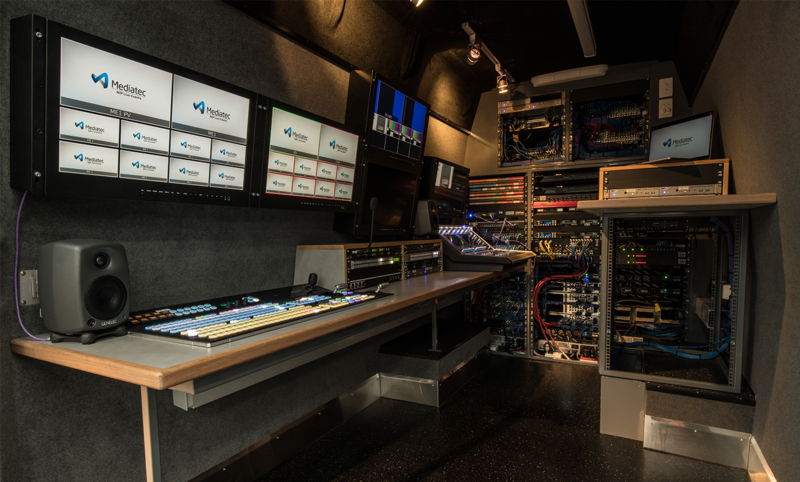 The trailers are completely self-sufficient; include a good size space for an Outside Broadcast control room, with no 3rd party rigging of structure required. The variable screen height and mast rotation provides great mobility and positioning possibilities; ideal for sporting events, festivals and community events. We're ready to support your production. Find an OB that's right for you. 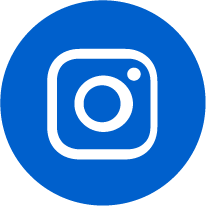 With NEP, clients tap into unmatched, innovative, dedicated talent, anywhere in the world. 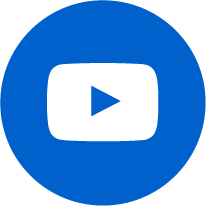 We provide complete support through our seasoned team of engineering and technical experts, including: Broadcast Engineers, Communications Specialists, Fiber Specialists & Fabricators, Mechanical Engineers, Systems Design Engineers, Integration Specialists and more. 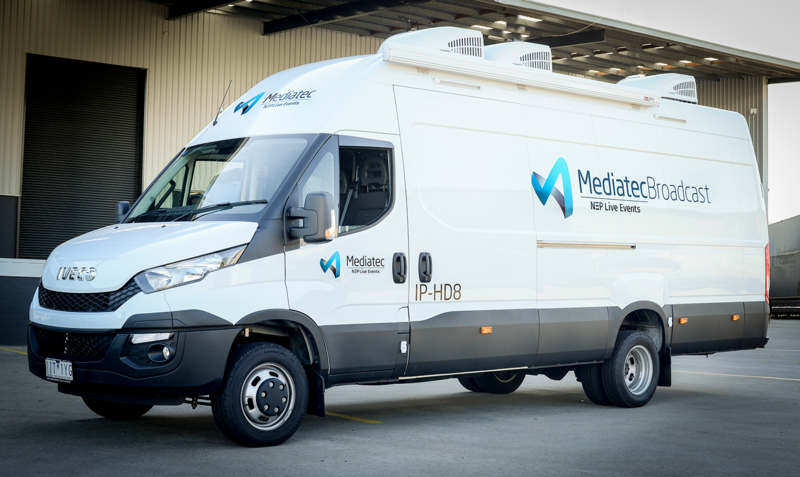 NEP was the first company to build an HD Mobile Unit, 3D Mobile Unit and 4K Mobile Unit—setting the industry standard.